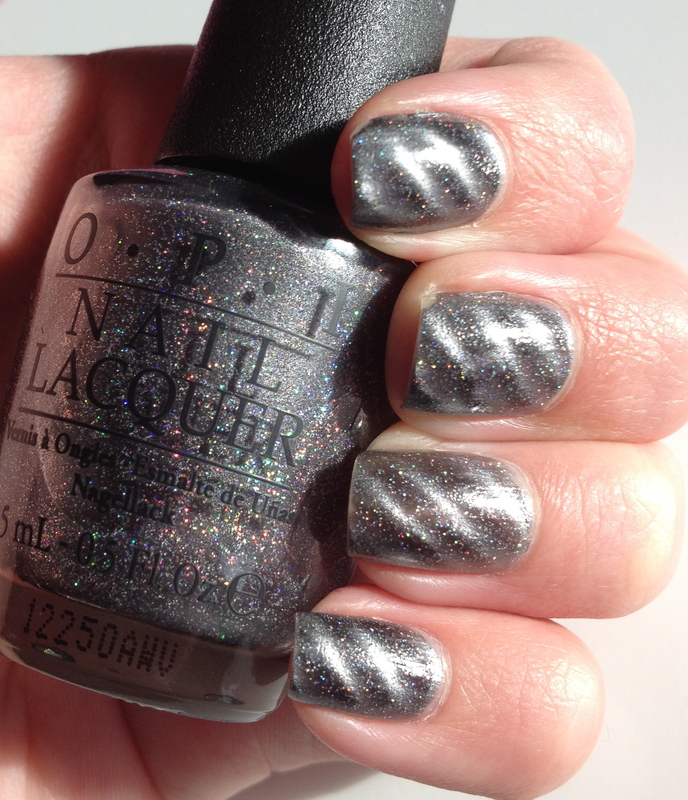 For my birthday, my lovely mother got me the three metallic Bond polishes released by OPI. I used Bond…James Bond and Morning, Moneypenny in previous manis, but didn’t get very good pictures of either 😦 So I will be doing all three colors again! We’ll start with Is That Silva? I really like the magnet that came with the polish. 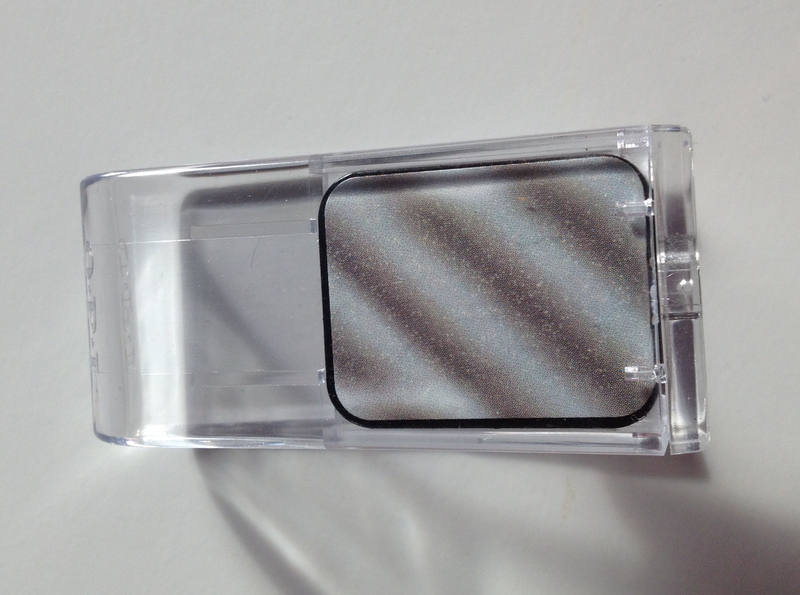 Most other magnetic polishes have their magnet in the cap, but this was completely separate. 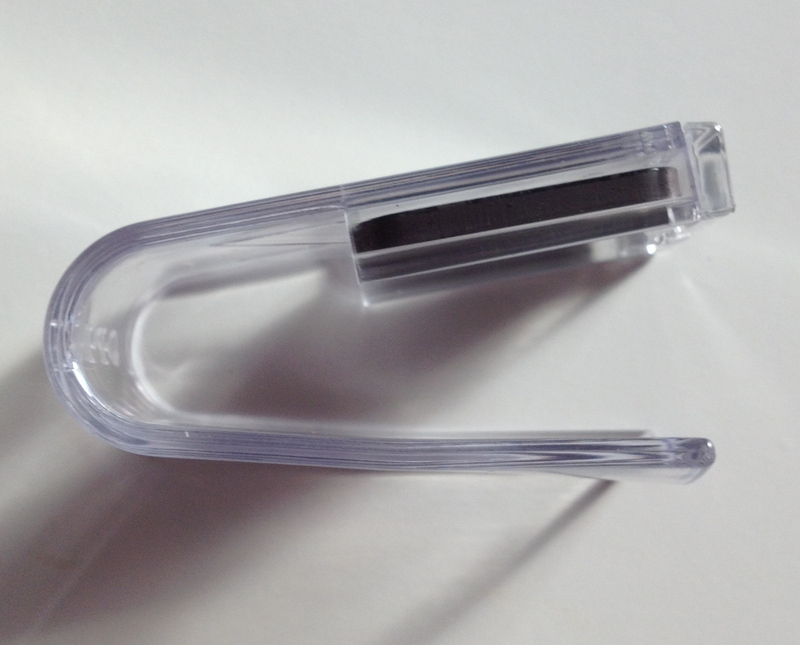 It has a ridge on the edge so that your nail doesn’t touch the magnet, and is very easy to squeeze with other fingers in order to achieve perfect distribution of the effect. 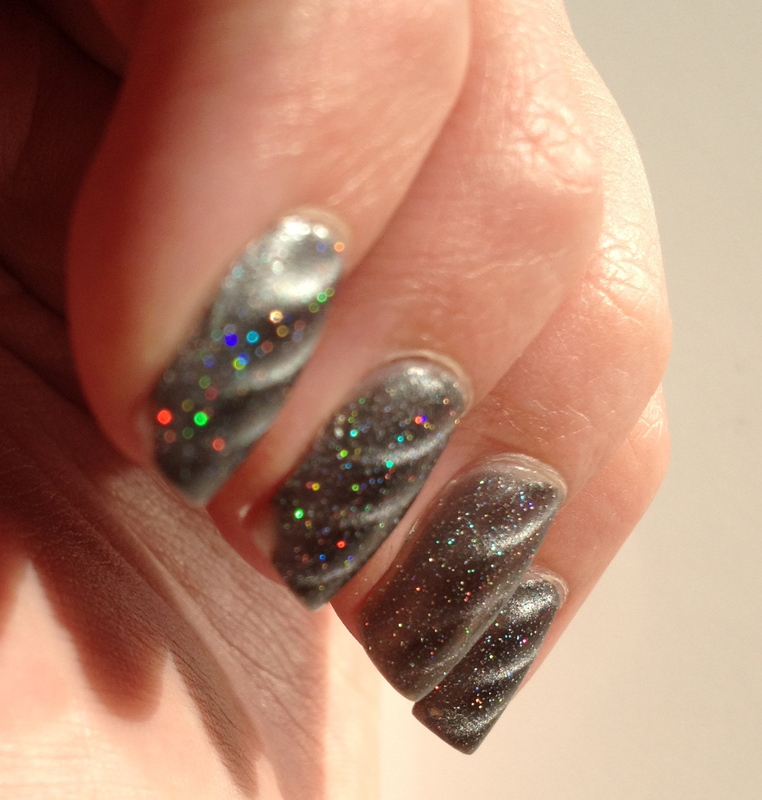 The holographic sparkle in this polish is incredible, and the magnet was super strong! 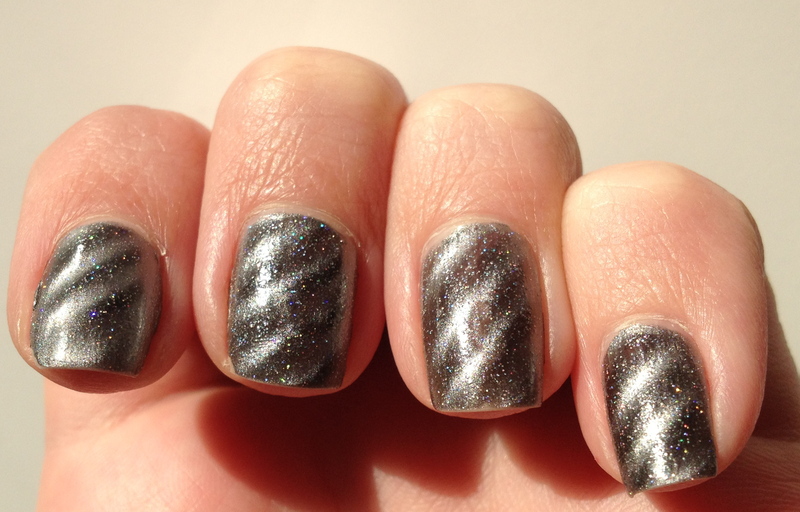 I seriously can’t find a bad thing to say about any of the three colors, but I think this one is my absolute favorite!